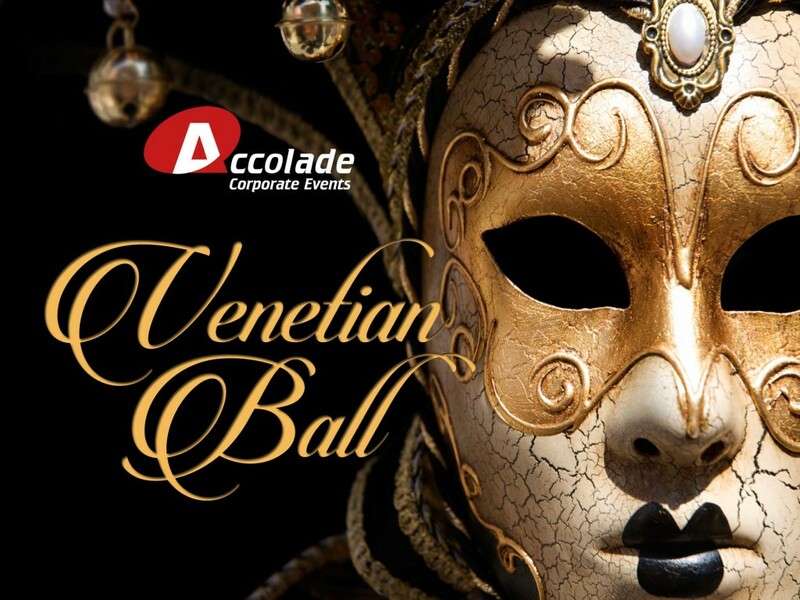 A Venetian masked ball is a superbly sophisticated theme and still just as popular as it was with the Royal high Venetian society of the fifteenth century; so if you are looking for corporate party ideas, then this could be just what you’re looking for. At Accolade Corporate Events, we specialise in creating wonderfully immersive themes that will have a dramatic effect and ensure that your corporate party night is the best ever. If you’d like to find out more about our Venetian Ball or any other of our fantastic themed parties, then call our events team on 0800 083 1172 or fill out our quick contact form and we’ll call you back at a time that’s best for you. We can take your venue and dramatically transform it, with our party themes we can provide an all dancing all singing theme or just a splash of a Venetian Ball for you depending on your budget, we really do have many degrees of Venetian corporate party ideas. The party starts in your pre-dinner drinks area with light theming hinting at what’s to come, as your guests arrive for dinner then our costumed events staff hand them each a wonderfully decorative mask or better still why not have a costume waiting for each of your guests so they can dress to impress and feel every inch in the height of Venetian society! Looking for a different theme? Take a look at our Corporate party ideas. When your guests are called for dinner, that is when you have the real WOW factor, as the doors are opened and the Venetian masked ball is well and truly started. With fountains, columns, statues and beautifully decorated tables and even glamorous Venetian style living tables, this is an evening of true Venetian style and glamour. 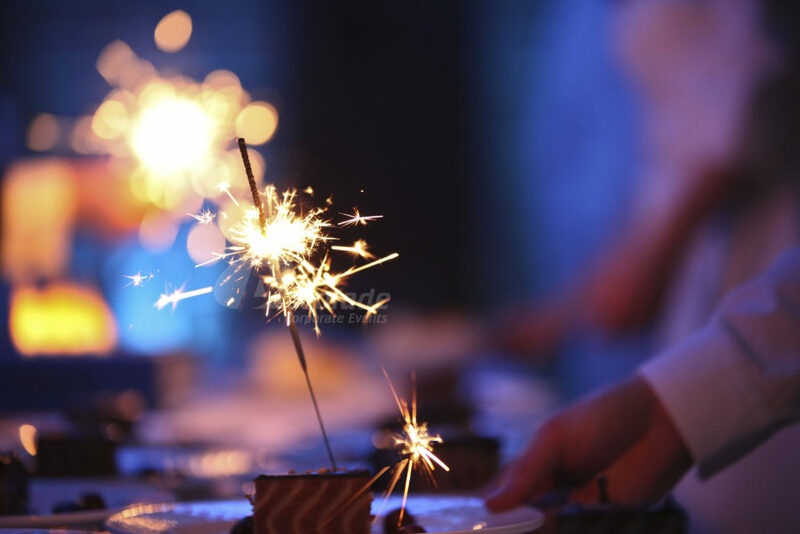 At Accolade Corporate Events, we’ve spent over 20 years creating and hosting our wonderful party nights, so we know what works and we can advise you on what doesn’t work well. With our corporate Venetian masked ball, we can work with you to produce amazing results, it doesn’t matter if you have a group of 50 or 5000, we can help. If you already have a venue and you are looking for corporate party ideas then that’s no problem, we are very used to working with venues, speaking with them and finding out what type of space you have booked, so that we can suggest viable ideas for your evening. 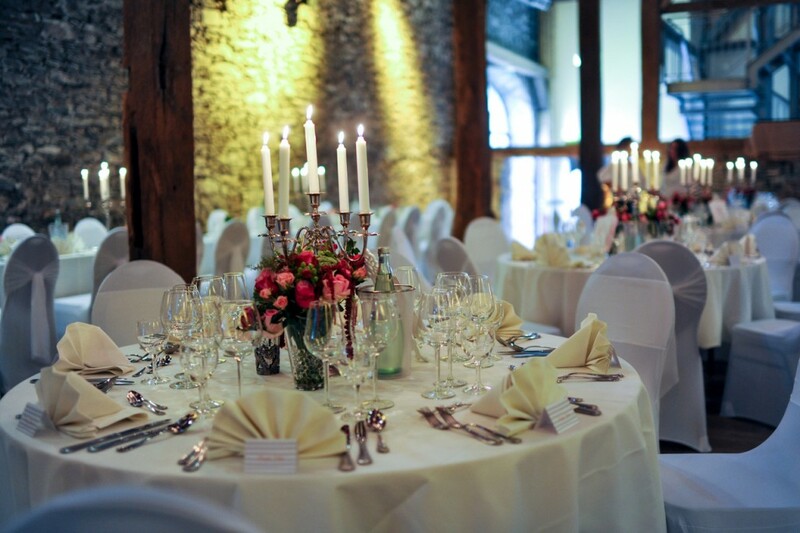 If you haven’t got a venue and would like some help finding one, then that’s no problem either – we offer a completely free of charge party venue finding service and work with many amazing venues throughout the country; all you need to do is to speak to us and we can help. If you like the sound of our Venetian masked ball or would like to speak to one of our party specialists then give our team a call on 0800 083 1172 or fill in the contact us form and we will call you back at a time that’s most convenient to you.